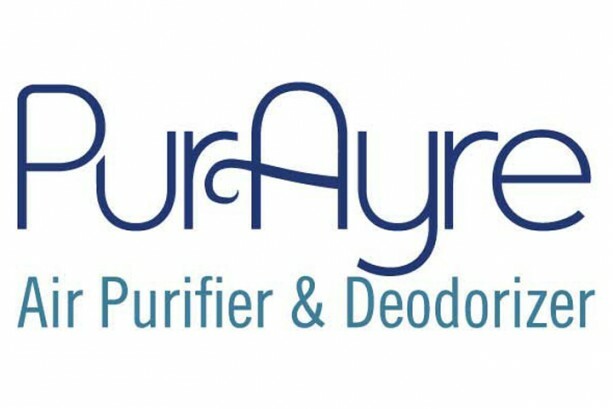 PURAYRE Compact Ionic Air Cleaner & Air Sanitizer: 220 Volt European Model Summary Compact plug-in ionizer will purify air of harmful pollutants, odors & allergens using electrostatic technology. 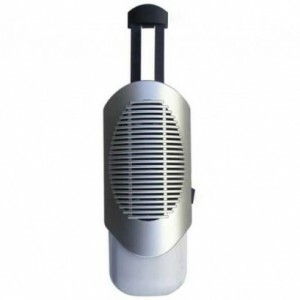 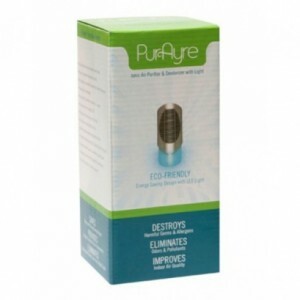 PurAyre™ Air Purifier is energy efficient, works quietly & has a safety night light. 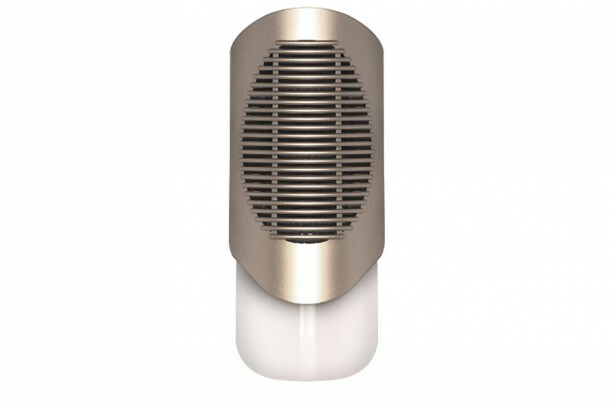 Ionic filter doesn't need replacement & lasts forever. 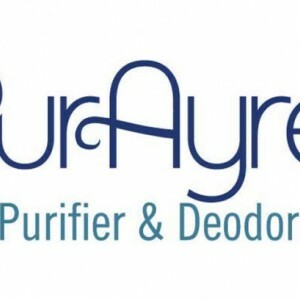 Features & Benefits • Simply plugs directly into power outlet • Purifies & deodorizes contaminated air 24/7 • Circulates air quietly without a fan • Does not require any expensive filter • Economical low energy requirement Purify & Deodorize the Air You Breathe without Harmful Chemicals The PurAyre™ Ionic Air Purifier & Odor Remover uses state of the art electrostatic technology to continuously purify the air of harmful allergens such as dust mites, pollen, fungal spores, viruses, bacteria, mold, pet dander, smoke and more. 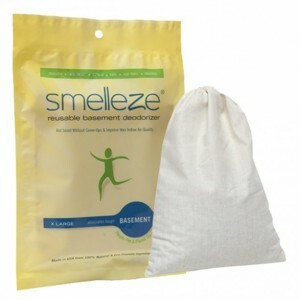 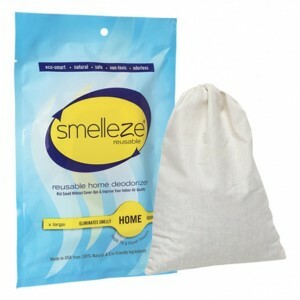 It will trap particles as small as 1 micron and eliminate nasty odors instead of masking them with fragrances. 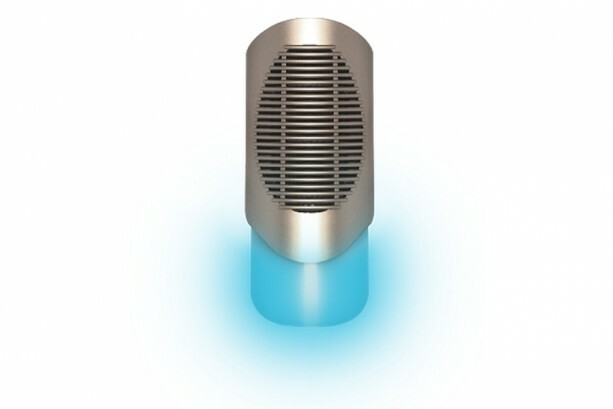 Isn't it time you did something about the quality of air you breathe? 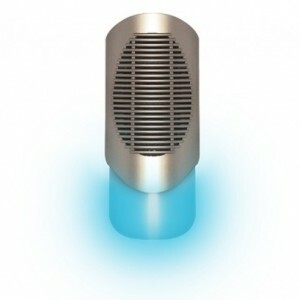 This attractive, discrete, light weight and cordless air purifier plugs directly into any outlet so there are no messy wires. 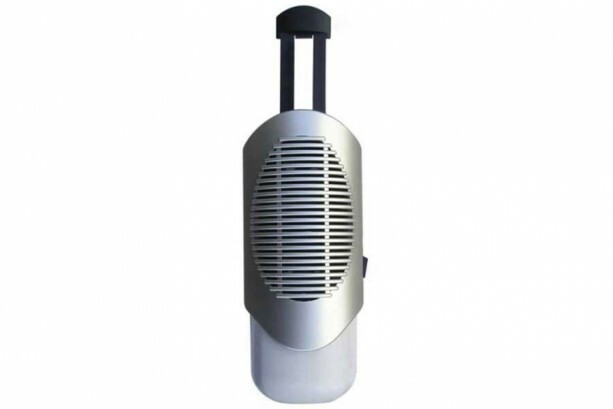 It does not use any floor or shelf space and uses very little power so it is very cost effective. 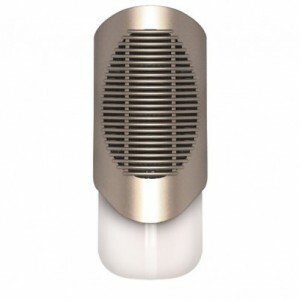 As an added bonus, this product does not have any expensive filters to change and has a convenient night light which casts an unobtrusive soft glow for safety. 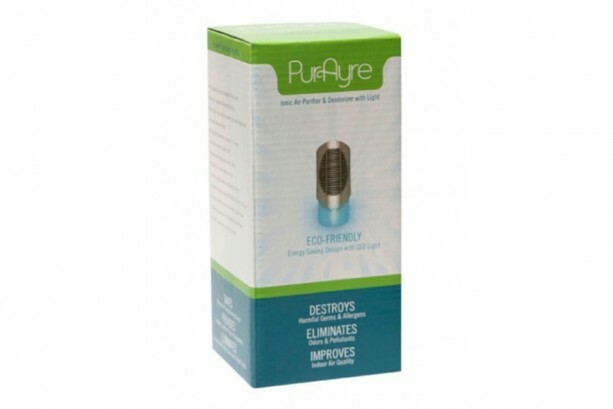 The silent PurAyre™ Ionic Air Purifier & Smell Remover can be effectively used to purify and deodorize the air in any area while reducing your carbon footprint.